Rahu creates many problem in people's life, if your rahu is weak than you have to struggle a lot. 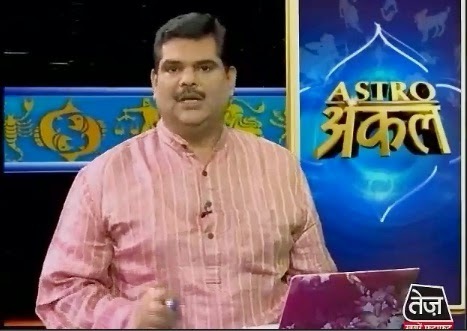 Here is best solution for rahu dosh provided by astro uncle. A person gets too many problems when Rahu affects them. A person becomes stubborn when Rahu affects them. He may have stomach pain, headache. He forgets such things and his luck is also not powerful. If your power of luck decrease due to Rahu or it is weak in birth chart then you will be separated from your parents and siblings. Do not wear grey or dark green color. You should avoid using black color. You can wear nutmeg tying up in black color cloth on Saturday. You should control on your anger. Do not wake up till late night. You should wake up before sunrise in the morning. You can get benefit by doing these remedies. If your idol or teacher gives you gift then you should always keep it with you. You will make progress. Do not steal anything. Extra Remedy: If your financial condition is bad then you will get benefit by keeping small square ball of silver under the root of neem tree.